Twiglet, whose life has hung in the balance for many months, is now finally able to live life almost as a normal youngster. 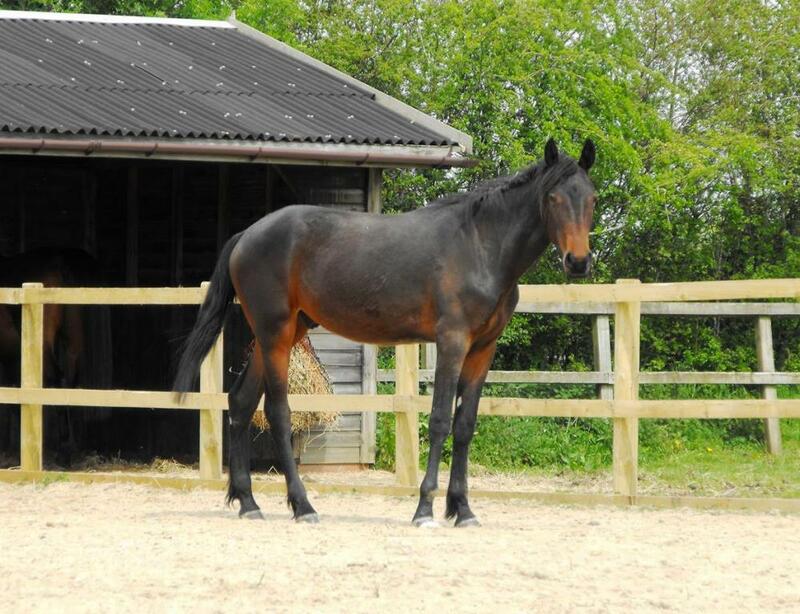 Twiglet was found collapsed and emaciated on an industrial estate in Avonmouth last August. “Twiglet has been through a lot in his short life.” Said HorseWorld Groom, Becky Anstey who has been helping to nurse Twiglet back to health. “We were called out in the middle of the night to pick him up. He had collapsed in the road. 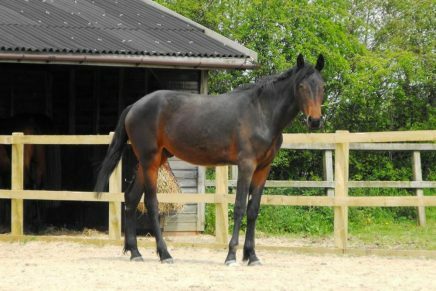 He was extremely thin and had a fractured back and neck which was discovered on return to HorseWorld when our vets examined him. The vets think this was caused by blunt traumas such as being beaten over the back and neck with something heavy. Many other horses that have been rescued from horrific backgrounds and are now living happy, healthy lives can also be met at the Open Day. One of these is Joey who you may have read about in the media. Joey was around seven months old when he was rescued in an emaciated state from a muddy, freezing ditch back in February. He was spotted by a member of the public who called workmen to help get him out of a deep, muddy ditch. When it became apparent that he was too cold and weak to stand HorseWorld were called to assist the RSPCA and Avon Fire and Rescue Service to rescue him. After months of veterinary treatment and care from the HorseWorld staff, Joey is now strong enough to meet the public at HorseWorld’s Charity Open Day on Saturday 25th June which is themed around the charity’s rescue work. Avon and Somerset Fire and Rescue Service will be giving a demonstration at the Open Day using their life-sized articulated model horse ‘Woody’. This will involve pulling Woody out of a ditch using their rescue equipment. Many of the Firefighters have previously completed their large animal rescue training here at HorseWorld. B&W Vets who have diagnosed and treated all of the recently rescued animals will be giving a talk about Joey and the care he needed to nurse him back to health. HorseWorld’s Charity Open Day is open to everyone and is FREE entry. Donations towards HorseWorld’s on-going rescue work and towards the upkeep of the rescued animals are welcomed. No dogs please except guide and assistance dogs.